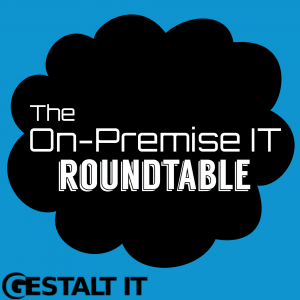 Welcome to the inaugural On-Premise IT Roundtable podcast! This episode, we’ve gathered our esteemed panel to discuss software-defined wide area networking, SD-WAN. In this emerging market, how do you compare the various offerings in the space? Is the market bound for consolidation, or will it remain full of vibrant competition? And how does the ease of use of SD-WAN impact the market for network professionals?